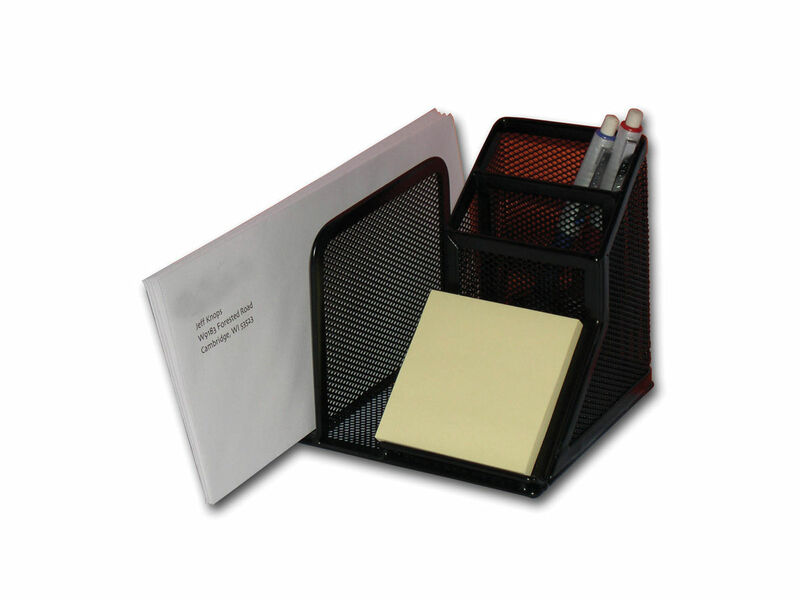 Great selection of desk accessories to keep your desk tidy and organised. Thimblettes are made from rubber and come in a range of sizes. 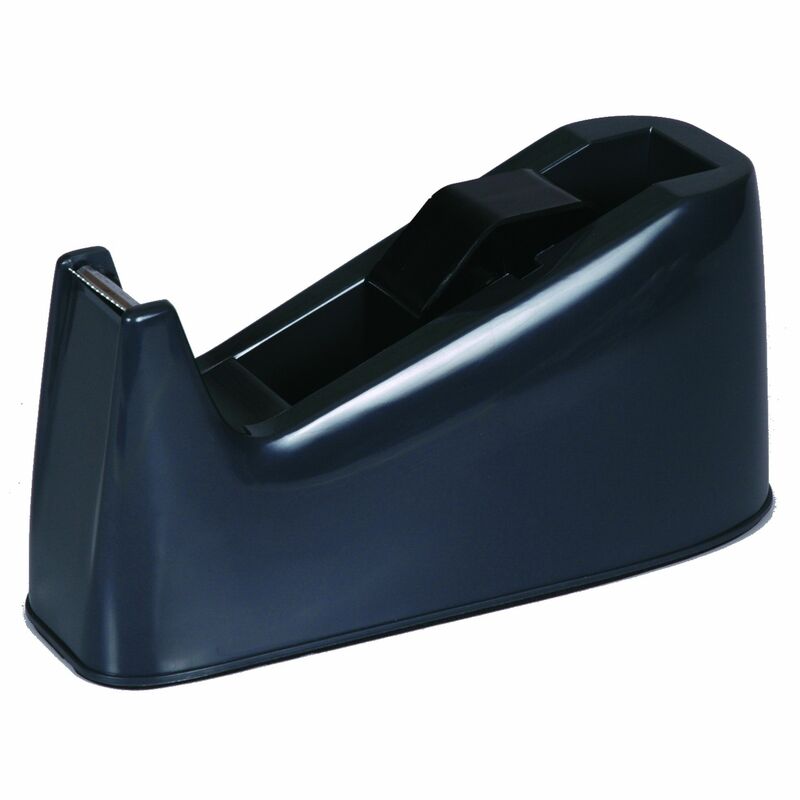 Celco 2 in 1 Heavy duty tape dispenser - Made from 30% post-consumer recycled material. 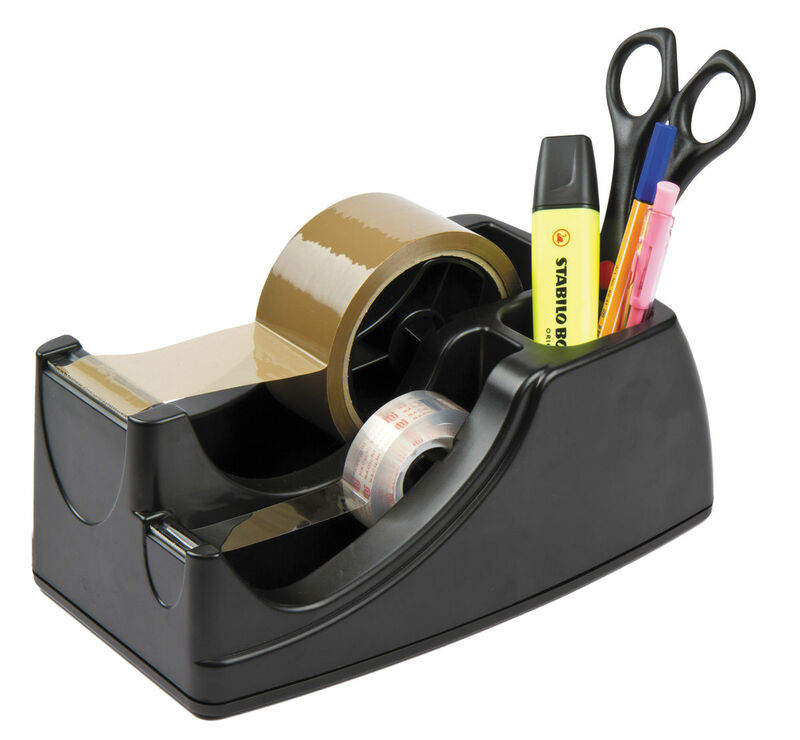 Open tape dispensers are top quality, guaranteeing years of service and each dispenser has a non-scratch base. Partical desktop unit for sorting out letters and documents. This stylish desk collection will enhance any work environment. Four digit, hand held, tally counter with capacity to count up to 9,999. 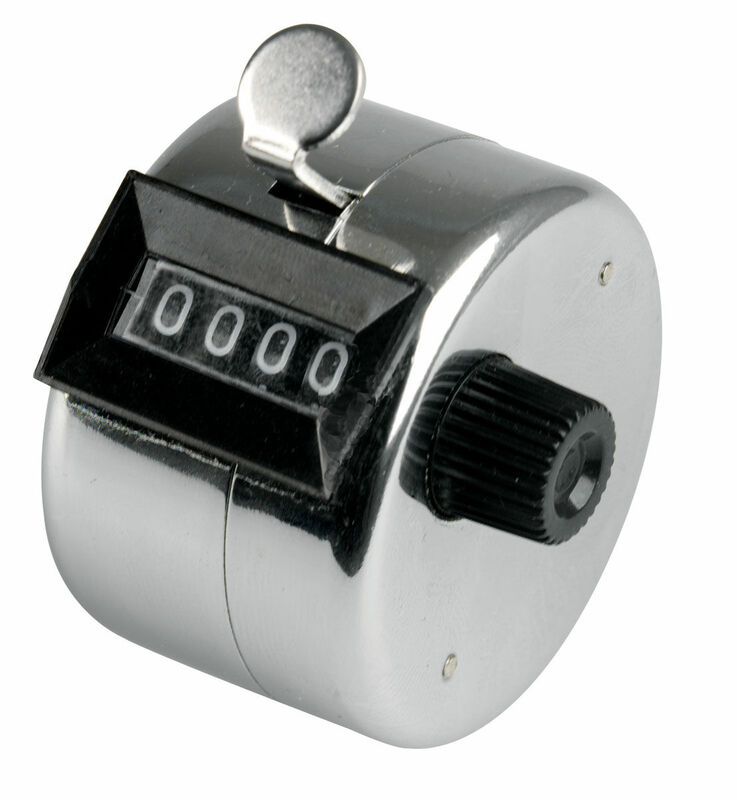 Great for ease of counting units such as inventory or attendance. 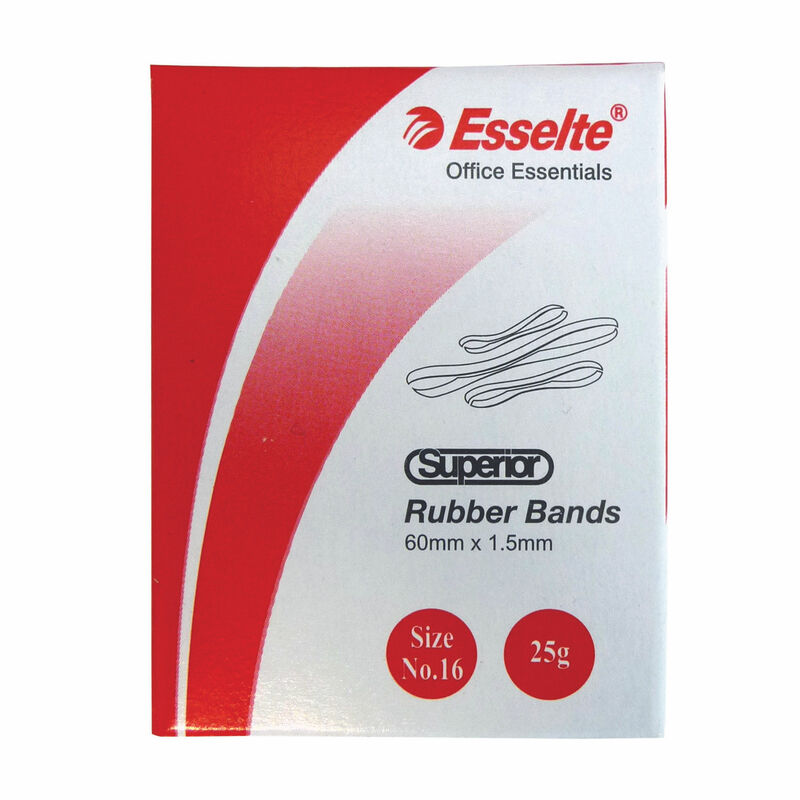 Esselte Superior Rubber Bands are manufactured with the highest quality natural rubber. They are made in one piece for greater strength and are smooth and uniform in thickness.